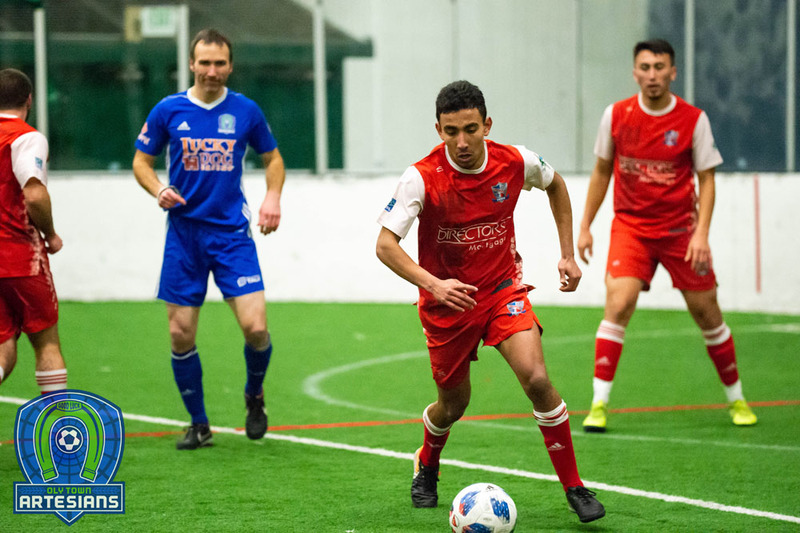 OLYMPIA, Wash. – Oly Town Artesians forward Eli Boatright has been voted Western Indoor Soccer League Offensive Player Of The Week for his game tying goal with 17 seconds left and an assist in the Artesians’ 4-4 draw against the Snohomish Skyhawks on Saturday night. After playing their best quarter of the season in the third quarter of Saturday’s game at Snohomish, the Artesians found themselves down 3-2 early in the fourth quarter and on the ropes. But Oly Town kept fighting and Eli Boatright found Collin Tate on a breakaway and Tate scored to tie the game, 3-3 with 2:49 left. Snohomish retook the lead, 4-3, with 1:31 left, but again, the Artesians didn’t quit and eventually forced the Skyhawks into a turnover. This time, Tate found Boatright with a pass and the 16 year-old Olympia High School student fought off an experienced defender more than twice his age and buried a shot past a goalkeeper more than twice his age to tie the game 4-4 with just 17 seconds left. 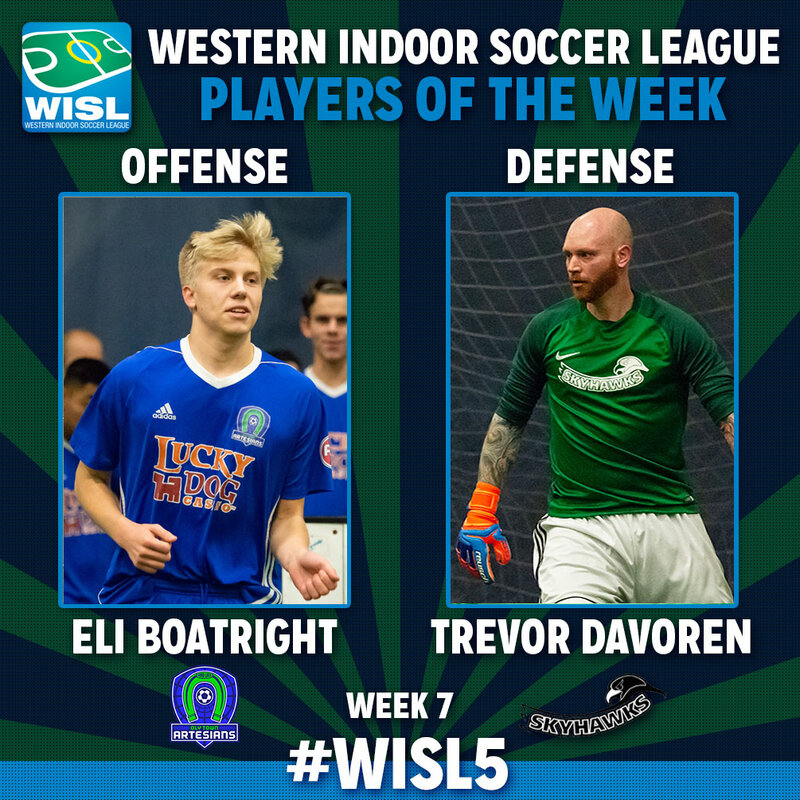 Despite allowing the goal, Snohomish goalkeeper Trevor Davoren was voted the WISL’s Defensive POTW. 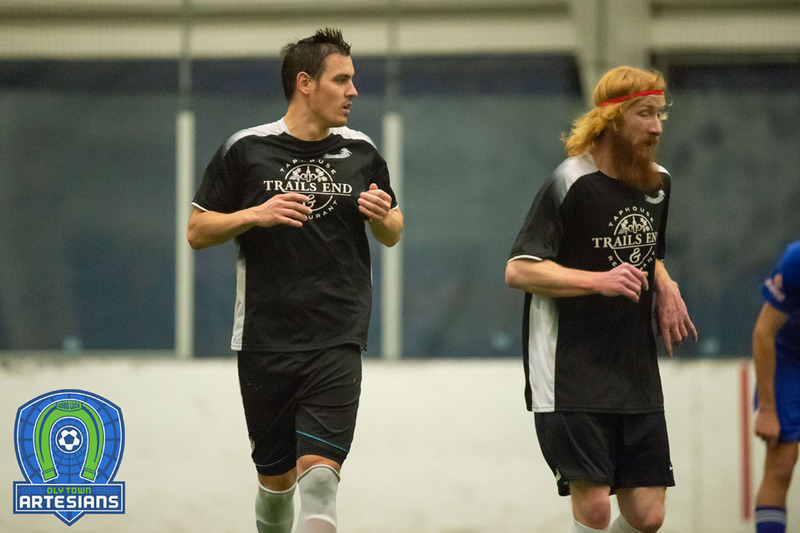 Boatright, the little brother of longtime Oly Town captain Nate Boatright, has provided a spark for the struggling Artesians indoor program in his first season of indoor soccer, scoring three goals and assisting on three more while playing stronger than his 16 years and standing up to experienced defenders across the league. 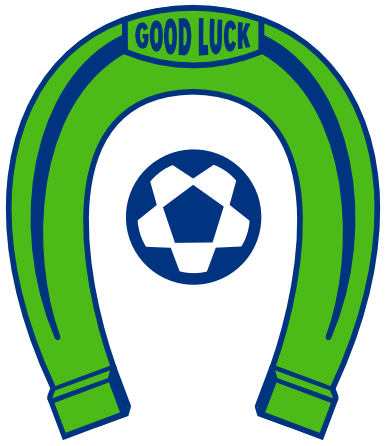 The draw was the first WISL point for the Artesians in over a year and their first point ever at the Snohomish Soccer Dome against the Skyhawks. 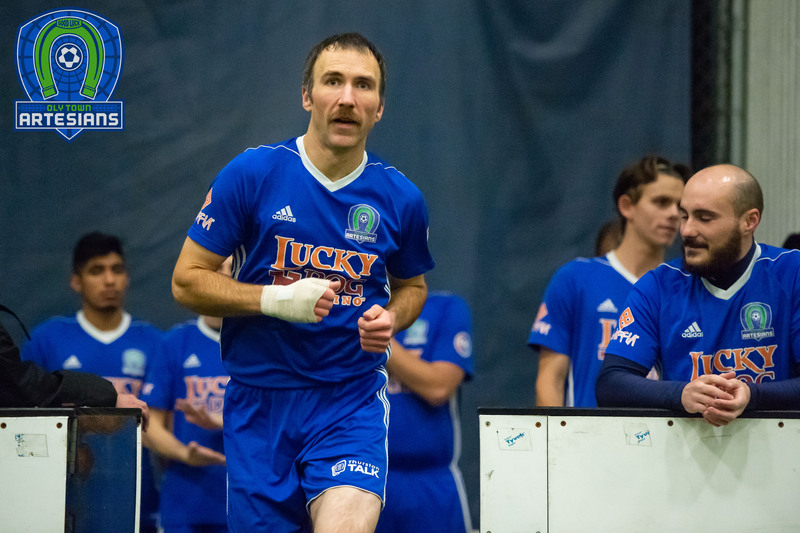 Eli and the rejuvenated Artesians will look for more on Saturday night when they travel to the Tacoma Soccer Center to face fifth place Tacoma Narrows FC at 7:00 PM. They will finally return home for their final two games of the season when they play host to the Oly-Pen Force on Saturday, January 26th. First kick on 2000’s Night and Wembley Soccer Shop Youth Night is set for 6:30 PM at The Pavilion at The Evergreen State College. Kids in their youth uniforms get in for just $2 thanks to Wembley Soccer Shop.